Jinnnxxu and 2 Guests are viewing this topic. Is there any chance the color sample will be provided before the GB ends? GMK can be real slow, I wouldn't count on it. Trying to get samples in the weeks we have left is a bit too ambitious. Bento was able to start colors early as well, and only recently began receiving samples. 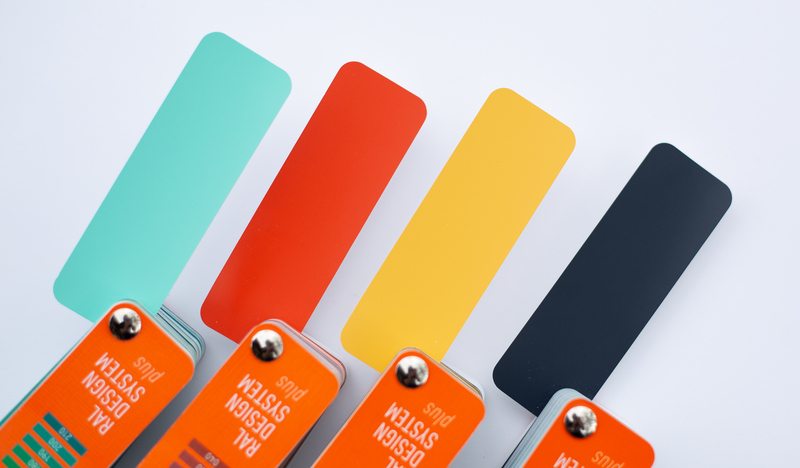 Yea, it is highly unlikely that we will have color samples before this ends. Is that so? I've joined in the GB, just hoping the final product won't be like GMK Phantom. Will we get another update on kit counts soon? I'm interested to see how we're doing beyond the first few days. GMK has better accuracy matching to the RAL color space, so i have selected the chips that we will be using as our final color matching! The caps below are GMK WoB, and SA Abyss for comparison. Matching to these samples will get us most of the way there on accuracy, and then i'll be able to fine tune as the first production samples come in from GMK. Also, just want to say that NovelKeys will buy out any missing sets to get Midnight to hit MOQ! although, I doubt we will need to by the end of the GB with the way the numbers are going. Hey Mike! 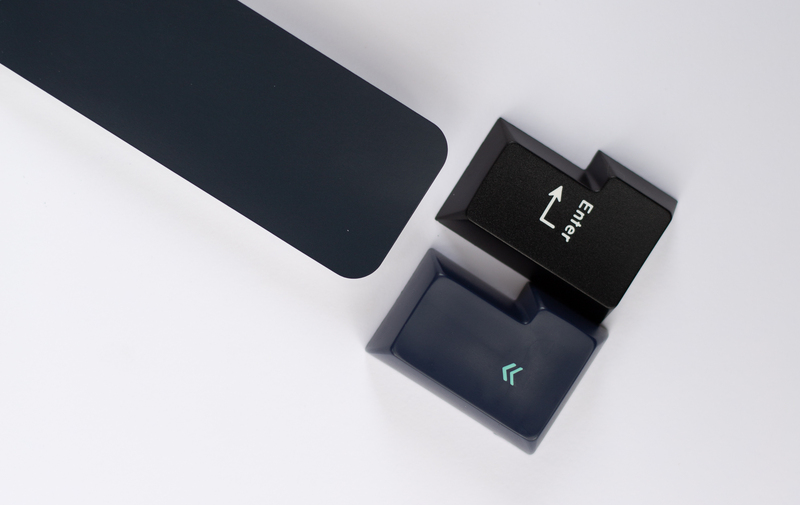 What's the possibility of producing yok pandas in metro blue black once the sets start shipping out? No price drops as far as I know apart from signs may go down to 56 euro for Europe, and if we hit moq more caps may be added as a bonus! That would be very nice. The signs kit seems to be disproportionately more expensive compared to the euro/dollar prices of the other kits. MOQ means Minimum Order Quantity. You either reach it or you don't, there's no "pushing for higher MOQ", just pushing for more orders. on Novelkeys.xyz the price of the base kit will be reduced? It’s changed now! I was able to confirm as well. Sorry for mixup and the delay getting this fixed guys. Now that's a much better price, thanks! Sweet! Time to pull the trigger on Monday Thanks! Quick update for everyone! KeyForge caps are here! I've included a section on the main post outlining the details, but for those following along... these turned out AWESOME. Super stoked to have these to match the set! HOLY SHIET, THOSE LOOK AMAZING. Hope I win the raffle to buy one. Glad the switch to RAL was an easy one, and the keyforge artisans looking so good! Hype! If I place an order from NovelKeys can I give the address when the GB is close to shipping? Need to buy 2x Base 1x of the rest. 1 base kit = 1 entry for keyforge or irregardless of how manu set you purchase it still considered 1 entry? Anyone have any idea how much one of the artisans will go for if you actually get a chance to buy it? 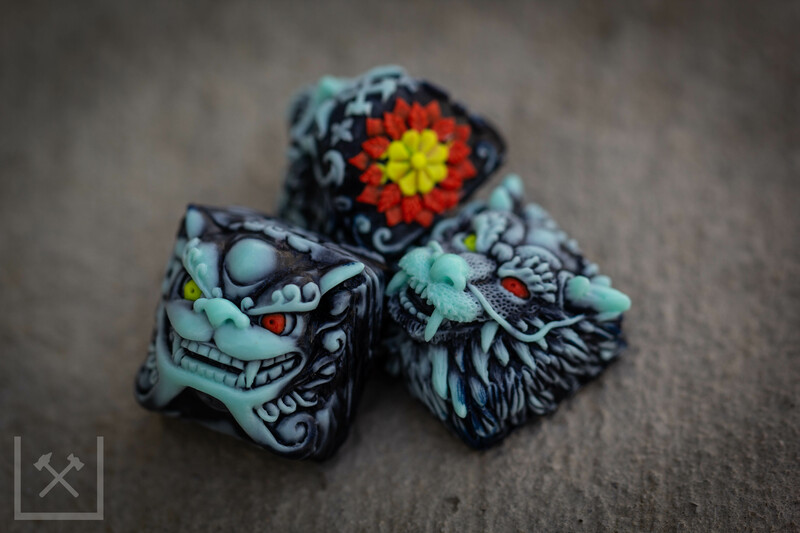 GMK Necro had a similar lottery process for a chance to purchase an exclusive Necro themed Fugu artisan by EatTheFood. Those artisans were $80, and you bought them sight unseen - not knowing what they even looked like. I'm glad we can see what they look like here in advance, because they're not cheap purchases! This will be limited to one entry per person, and that a base kit is required for entry. Since the ‘identifier’ is the order number, how do you ensure that a person with multiple order numbers is sieved out? Although, it would also make sense if people buying more sets are given more chances. Also, the raffle is open for international folks as well yeah? I’ll be able to export orders in .csv to be able to check for duplicates. This is my first GB. Loving the set and also want a chance at those Keyforge caps as they look fantastic! Closed my eyes and clicked Authorize Purchase. My wallet packed her things, including my cc, and left me for good. Why oh why..
Jk, excited for this set! Hope the colors turn out good! When will Raffle be opened? Quick little numbers update. Some numbers are outdated from proxies. But here are the totals without extras being purchased. With extras we are looking pretty close with the current purchase rate to hit 1,000! If we hit 1,000 base, Nephlock will be brainstorming some keycaps to add to the base kit. Thanks to everyone who joined so far. This is a really exciting GB for us to be a part of! ePBT Slate base set is a good example. My first group buy! keeping my fingers crossed for the raffle, any word on when it'll open? Trying for tonight or tomorrow! Just need to make a few form adjustments. Stay tuned! Will the raffle randomize sculpt or will there be a separate raffle for each sculpt. How many units are we looking at? Is it going to be typical keyforge qty? Trying to figure out how bad my odds are Haha. In for a base, midnight and blocks. Hopefully the artisan too Will the people who won the raffle just be emailed by the email they purchased with? Sorry, I'm sure you are sick of answering questions about the damn artisan, lol. EDIT: Also my first post and first group buy, huzzah!